We are proud to introduce our hospital branch at Elsdon Road, Gosforth, providing regular and emergency care 24 hours a day. The practice is also equipped with the latest medical technology, helping us provide the best possible round-the-clock care for your pets. Our Gosforth Branch has been awarded hospital status by the Royal College of Veterinary Surgeons (RCVS). We have a range of specialist equipment and facilities available at this branch to assist in providing the highest standard of care for your pet during their stay with us. Fully equipped theatre with machines that can be used to continuously monitor your pets heart rate, respiratory rate, blood pressure, oxygen saturation, carbon dioxide concentration and ECG during their anaesthetic. Separate wards for dogs, cats and our exotic pets with a variety of sizes of cages including a number of walk in kennels for our larger patients, ensuring we keep stress to a minimum during their stay. Orthopaedic mattresses are available for patients following specialist orthopaedic procedures or for those elderly patients that need that little bit extra comfort. Mobile oxygen generators which provide 100% oxygen therapy directly into the patients kennel whilst on the ward to support those pets with respiratory issues. We have a selection of safe electric mats, microwavable heat pads and a bair hugger that circulates warm air in a specialist blanket that covers the patient all of which help restore or maintain a patient’s body temperature. A range of syringe drivers and infusion pumps to assist the veterinary team in accurately administering intravenous fluids and medications to your pet during their stay. Cooling mat for patients to lie on helping to lower their body temperature. What does it mean to be RCVS-accredited? 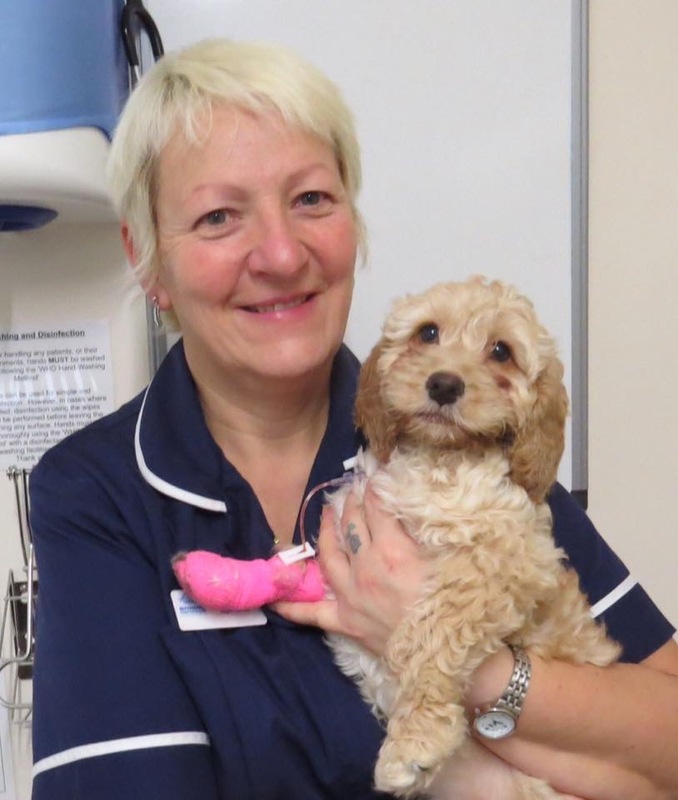 Our Gosforth hospital, and seven of our other practices, are all RCVS-accredited. But what does that mean to you and your pet? For more information, watch the video below, or click here to read about the accreditation. Replies by email can take 72 hours and longer over weekends/holidays. For urgent enquiries please call our 24-hour branch on 0191 284 1711 to speak to one of our experienced members of staff. Appointments and medication orders should be made by telephone by calling your respective branch. Find the number of your practice via our interactive map here.